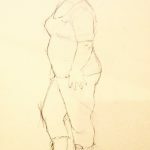 Drawing from life provides the under pinning practice for all serious visual artists. 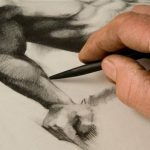 If you are studying drawing the figure seriously, your non-figurative art will be stronger and have more substance. 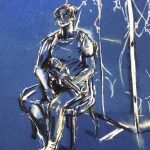 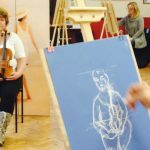 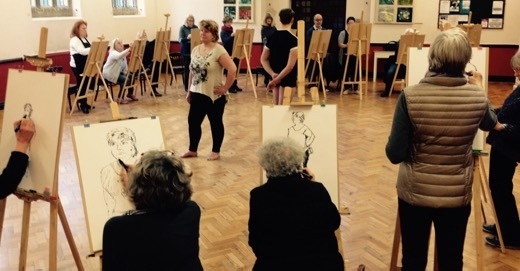 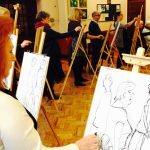 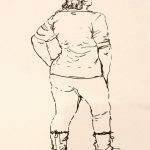 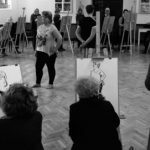 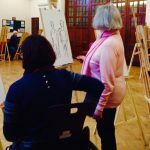 With this in mind we run a monthly life drawing class at the St John’s Parish Hall – otherwise known as the Meads Village Hall in upper Meads, Eastbourne. 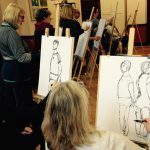 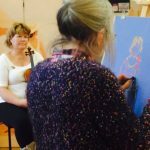 The next class is on Sunday October 14, 2.30 – 5pm. 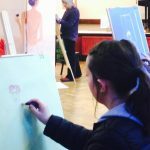 All drawing materials are provided – A2 drawing paper – white and coloured sugar paper, drawing boards, charcoal pencils, charcoal sticks, pastels, chalks, 2B pencils and erasers.